Walking with Ramona explores the streets, schools, characters, and neighborhoods of author Beverly Cleary’s Portland. 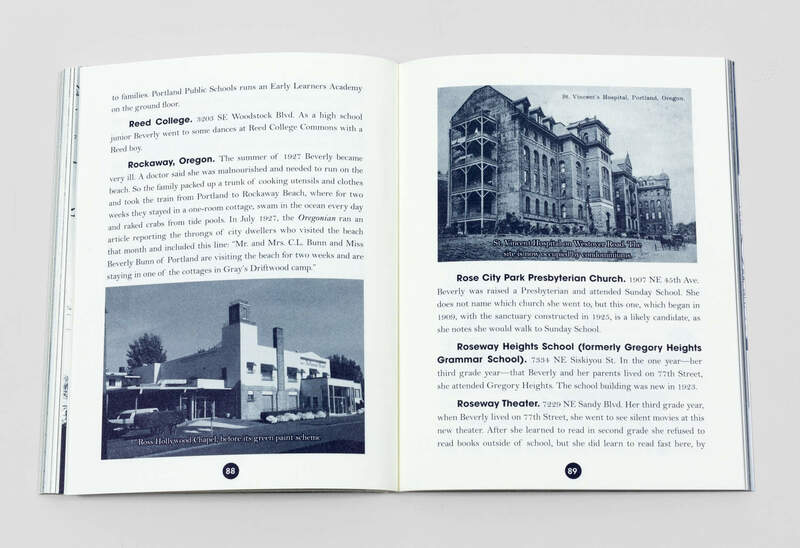 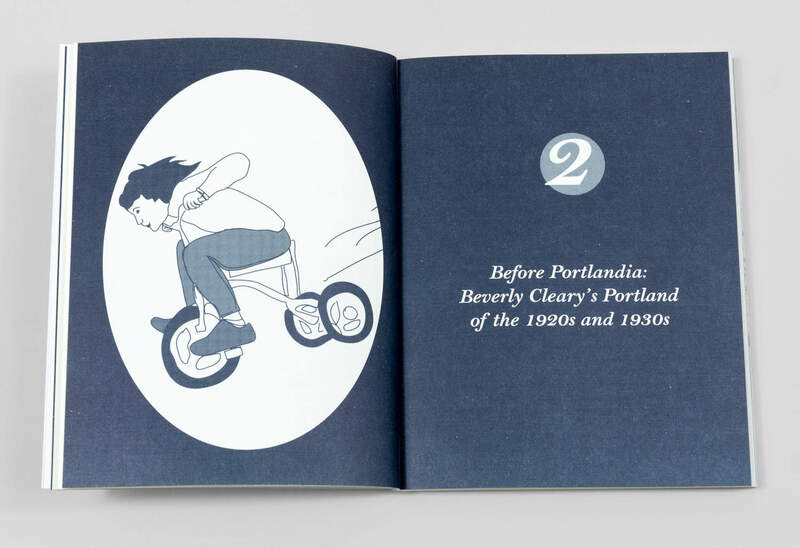 With this newest and most unusual Portland guidebook, readers can walk the very sidewalks Beverly walked and climb the very school steps that Beverly climbed. 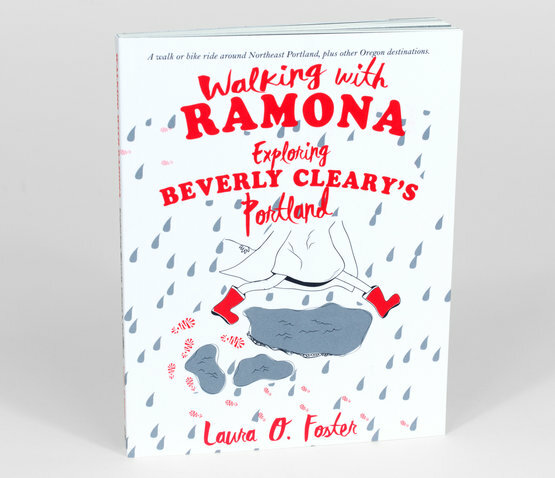 Walking with Ramona brings to life what that 1920s and 1930s Portland was like for the “girl from Yamhill” who went on to become an internationally beloved author. 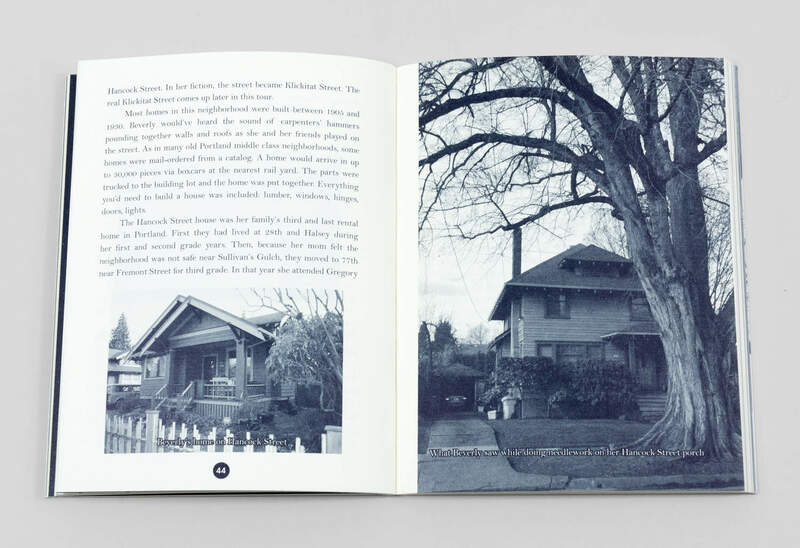 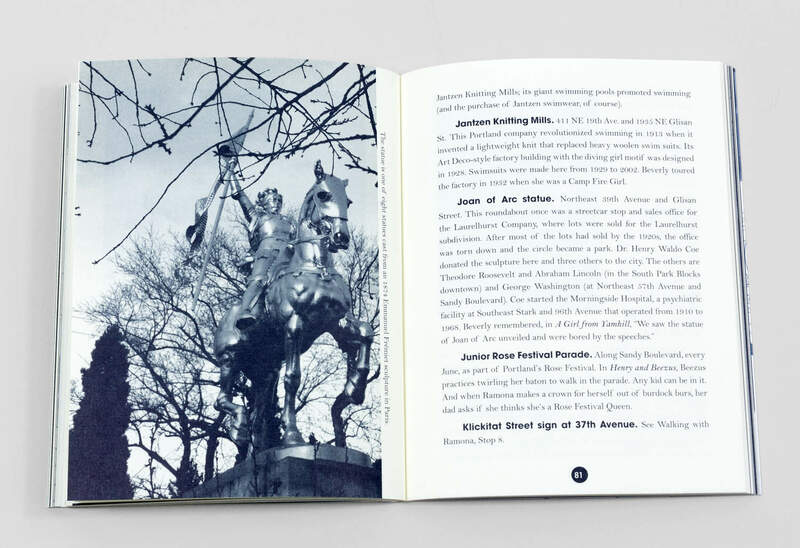 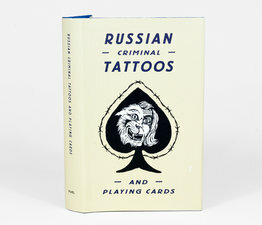 The book features an approximately three mile walk (or bike ride!) 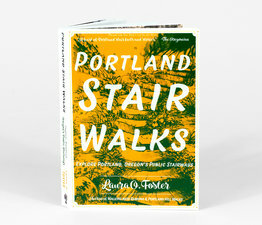 around Northeast Portland, plus other Oregon destinations.